Ties and pocket squares are perfect for work or when things need to be a little more formal. 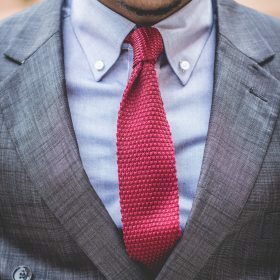 Smarten up your work look with a brand new sleek tie or maybe even a bow tie if you are feeling a little alternative. In this category you can find a huge range of the best ties and bow ties in a range of styles, colors and materials. Use the filters to find exactly what you are looking for or browse the entire category to get inspired and make your next purchase.